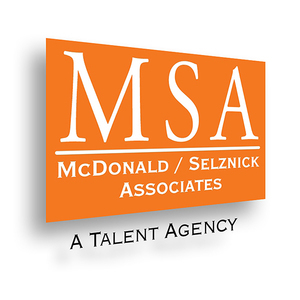 Eric is represented by MSA, for all talent and professional bookings click here. For teaching and choreography information, please fill out the field below. Please, click here to visit the storefront for all BUNKHUNK inquiries.